Jesse Stone, also known as Charles Calhoun (1901 – 1999)- songwriter, arranger, record producer, pianist and recording artist. Born in Atchison, Kansas into a family of performers, where he was influenced by a wide array of styles. By this time he had formed a group, the Blue Serenaders, and cut his first record, “Starvation Blues”, for Okeh Records in 1927. In 1927 his midwestern territory band (out of St. Louis) recorded classic jazz sides for the Okeh label, among them such collector’s items as “Starvation Blues” and “Boot to Boot (Tiger Rag)”. Stone was arranger and pianist. That same year he recorded as the pianist and arranger with the George E. Lee Orchestra from Kansas City, which laid down the classic “Meritt Stomp”, and again in 1929 when the Lee band recorded “Ruff Scufflin” and “St. James Infirmary”, among others. The ’29 band also accompanied Julia Lee on her recording of “Won’t You Come Over To My House?” That title would become identified with her in a hit recording of the ’50’s. For the next couple of years he worked as a pianist and arranger in Kansas City, recording with Julia Lee among others, and then in the 1930s organized a larger orchestra. His musical career took him from the jazz scene in Kansas City to New York, where he worked as an arranger and songwriter for bands led by Chick Webb and Jimmie Lunceford. 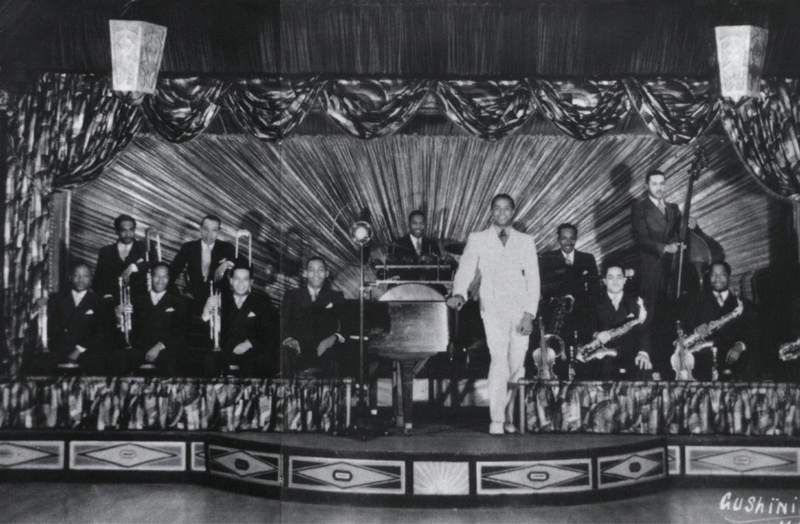 Duke Ellington got Stone’s orchestra booked at the Cotton Club in 1936, and Ellington put Stone up free of charge in his apartment for four months. Over the next few years Stone worked as a bandleader at the Apollo Theatre, and more widely in Harlem as a songwriter and arranger, with Chick Webb’s band (which included Louis Jordan), Jimmie Lunceford, and many others. He made some recordings under his own name in the 1930s and 1940s. In 1941, Stone became musical director for the all-female band, the International Sweethearts of Rhythm. He left after two years. In 1945, with his friend Herb Abramson, he joined National Records, and two years later the pair joined the staff at Atlantic Records. At the time, Stone was the only African American on the Atlantic payroll. Stone worked for Atlantic as a producer, songwriter, and arranger. 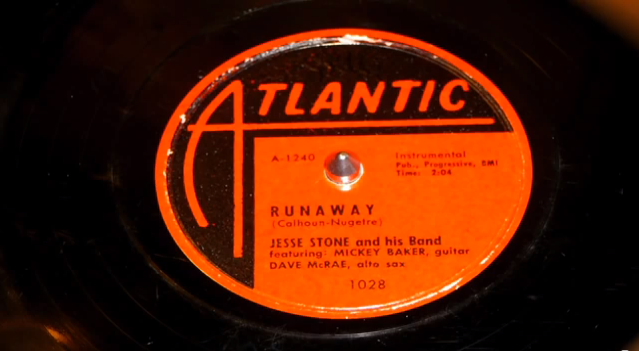 During a trip to the South in 1949 with Ahmet Ertegün and Herb Abramson, Stone discovered that Atlantic’s records were not selling in the southern states because they lacked a certain danceable quality. Stone later said: “I listened to the stuff that was being done by those thrown-together bands in the joints down there, and I concluded that the only thing that was missing from the stuff we were recording was the rhythm. All we needed was a bass line. So I designed a bass pattern, and it sort of became identified with rock’n’roll – doo, da-DOO, DUM; doo, da-DOO, DUM – that thing. I’m the guilty person that started that.” In 1953 he wrote Ray Charles’ hit “Losing Hand” (1953), and also wrote “Money Honey”, which became the first hit record for The Drifters, topping the national R&B chart for 11 weeks. The following year, he arranged “Sh-Boom” by The Chords. 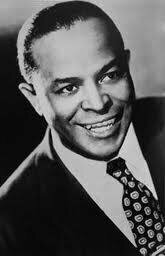 In 1960, he served as arranger and orchestra director for a session for LaVern Baker which produced four songs including the hit “Bumble Bee”. In 1961, after a brief and temporary retirement, Stone was recruited to run Randy Records in Chicago. He left after a few years, moving first to New York and then Florida. Stone was honored by the Rhythm and Blues Foundation in 1992 with a Pioneer Award. Stone died at age 97 in Altamonte Springs, Florida. 1. Nick Tosches, Unsung Heroes Of Rock ‘n’ Roll (2nd ed. 1991), pages 12–21. 2. “Atlantic Records Discography: 1960”. Jazz Discography Project. 3. Associated Press (April 4, 1999). Jesse Stone, 97, Developer of Rock’s Early Hits. 4. “Congratulations to the 2010 Rock and Roll Hall of Fame Inductees!”. 5. “2010 Award and Induction Ceremony Induction Ceremonies”. Songwriters Hall of Fame.